Employment Law | Lieber Hammer Huber and Paul, P.C. Employment Law: Lieber Hammer Huber and Paul, P.C. Committed to Justice for Wronged Employees, at LHHP, we believe that all employees deserve to be treated with dignity and respect. They deserve a working environment in which their legal rights are honored and protected. When employers violate federal or Pennsylvania employment laws, we stand up for the employees who are harmed. 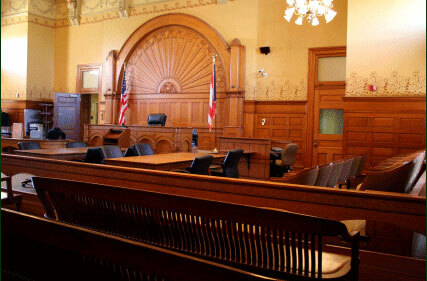 If you have been the victim of an employment law violation, our attorneys can help. We will respond with strong and vigorous legal action to get compensation and justice for you.